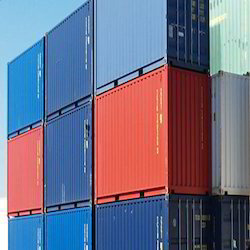 Manufacturer & Supplier of Cargo Containers for Logistics. Our product range also comprises of Portable Cabin, Portable Office Cabins and Portable Security Cabins. With the steady backing of our adroit group of experts, we are satisfying the changed necessities of customers by offering Cargo Containers for Logistics.